This Week In DOCTOR WHO History: Oct 30th to Nov 5th | Warped Factor - Words in the Key of Geek. We say hello to the Second Doctor this week in Doctor Who history. We begin another week in Doctor Who history with the original, you might say. For the third episode of the First Doctor adventure The Myth Makers, titled Death of a Spy, was broadcast on this day in 1965 and watched by 8.7 million viewers. Eleven years and three regenerations later, part one of The Deadly Assassin was watched by a mighty 11.8 million. 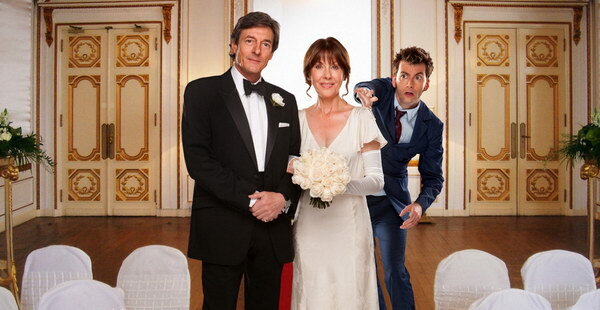 Then it's a bug jump to 2009 and the Tenth Doctor's got his invite to The Wedding of Sarah Jane Smith. Episode two of The Sarah Jane Adventures story was watched by 1.47 million viewers. Spooky! 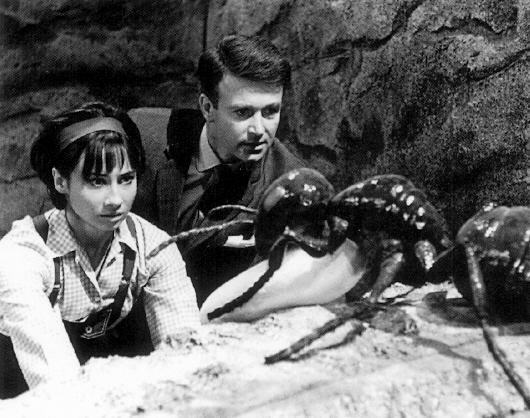 It's Halloween, and part one of Planet of Giants graced our screens on this very day in 1964 at 5:13pm, when it was watched by 8.4 million viewers. Fast forward to 2009 and the first episode of that Australian atrocity K-9: Regeneration was broadcast on this day - never fear, we shan't mention it again in these quarters. OH DAMN! They're only gonna make a movie of it!!!!! Because that's a good idea! In 2015 the seventh episode of the ninth series of Who arrived on our screens, as the Twelfth Doctor faced The Zygon Invasion. The episode was watched by 3.87 million viewers overnight in the UK. After seven days of timeshifting the final figure rose to 5.76 million viewers. Two part two's from the Fourth Doctor get this bumper day underway this week in Doctor Who history. From 1975 we have Pyramids of Mars, broadcast at 5:48pm and watched by 11.3 million viewers. Five years later Full Circle had just 3.7 million pairs of eyed watching. Two regenerations later and things are not looking good for the Sixth Doctor. 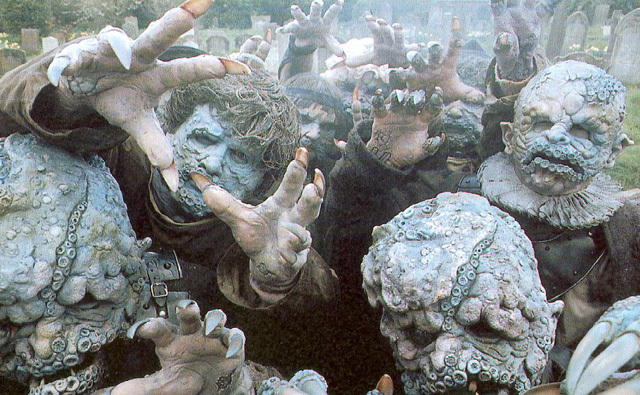 Part nine of The Trial Of A Time Lord saw the start of Terror of the Vervoids, with 5.2 million tuned in to Mel's debut. Our weekly Scottish Doctor's section is made up of part two of The Curse of Fenric and 2014's Dark Water. Respectively they were watched by 4 million and 7.34 million viewers. Finally for this day we have episode one of The Empty Planet. The Sarah Jane Adventures story was broadcast in 2010 on Monday November 1st and was watched by 0.99 million CBBC viewers. 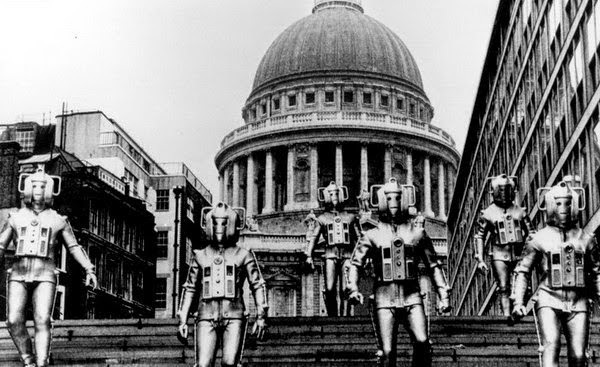 Episode 1 of The Invasion was broadcast on this day 48 years ago today, on November 2nd 1968. The Second Doctor adventure was watched by 7.3 million viewers. More part ones come in the form of 1987's Delta and the Bannermen, and the following year's The Happiness Patrol. Both were watched by 5.3 million viewers. And another day, another story from The Sarah Jane Adventures. It's part two of The Empty Planet, broadcast in 2010 and watched by 0.81 million. 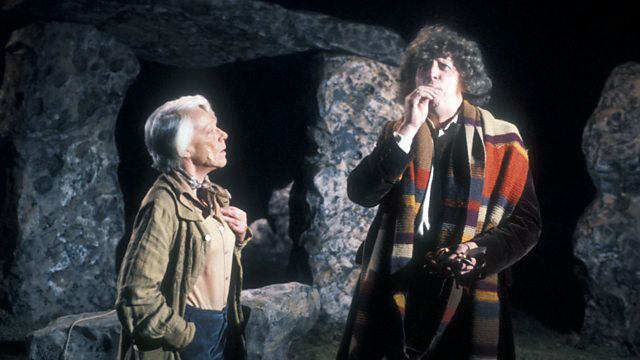 Part two of The Creature from the Pit was broadcast in 1979 at 6:07pm, and watched by 10.80 million viewers. 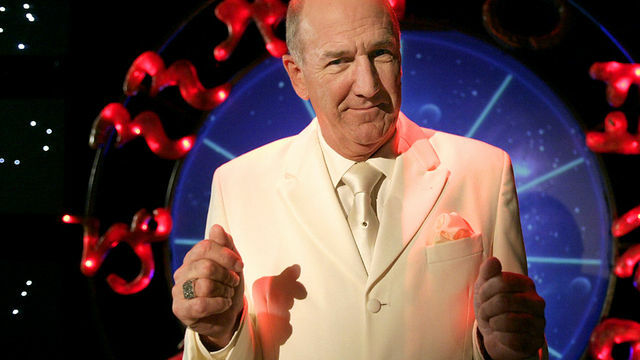 I don't know about you but I've long thought that Doctor Who needed more Russ Abbott! Good job that Gareth Roberts put that right back in his 2008 The Sarah Jane Adventures story, Secrets of the Stars. Episode Two of which was watched by 0.70 million CBBC viewers, who were all likely clueless as to who Russ Abbott actually is. On this day in Doctor Who history we have episode six of the Second Doctor adventure The Abominable Snowmen. 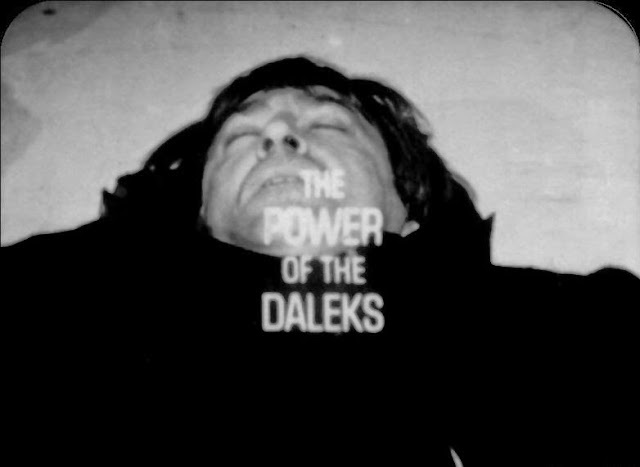 Broadcast in 1967 at 5:25pm and watched by 7.40 million viewers, which was 1.2 million more than were tuned in to part two of The Stones of Blood eleven years later. It's all missing from the archive now so we'll have to make do with the new animated version of the Second Doctor's debut adventure The Power of the Daleks which will be arriving on the BBC Store from next Saturday November 5th 2016, 50 years to the day when the opening episode was broadcast for the one and only time at 5:49pm, and was watched by 7.9 million viewers. Also on this day we have part two of Image of the Fendahl, which was broadcast in 1977 and watched by 7.5 million viewers. Then it's spin-off time to wrap-up another busy week in Doctor Who history. We start with the fourth Torchwood episode, titled Cyberwoman. Broadcast in 2006 at 10:00pm and watched by 1.39 million viewers. The following year we have 1.29 million tuned in for part one of The Sarah Jane Adventures story Whatever Happened to Sarah Jane?. Then, in 2009 another episode of The Sarah Jane Adventures, part one of The Eternity Trap, was watched by 1.14 million viewers. Finally, next Saturday Nov 5th 2016, if you have access to BBC Three then you'll be able to watch the fourth episode of the mightily impressive new Doctor Who spin-off series Class, titled Co-Owner Of A Lonely Heart. Did you watch any of these adventures live? Just how good is Class? Just how bad is K-9: Regeneration? -shudder- Let us know in the comments below.